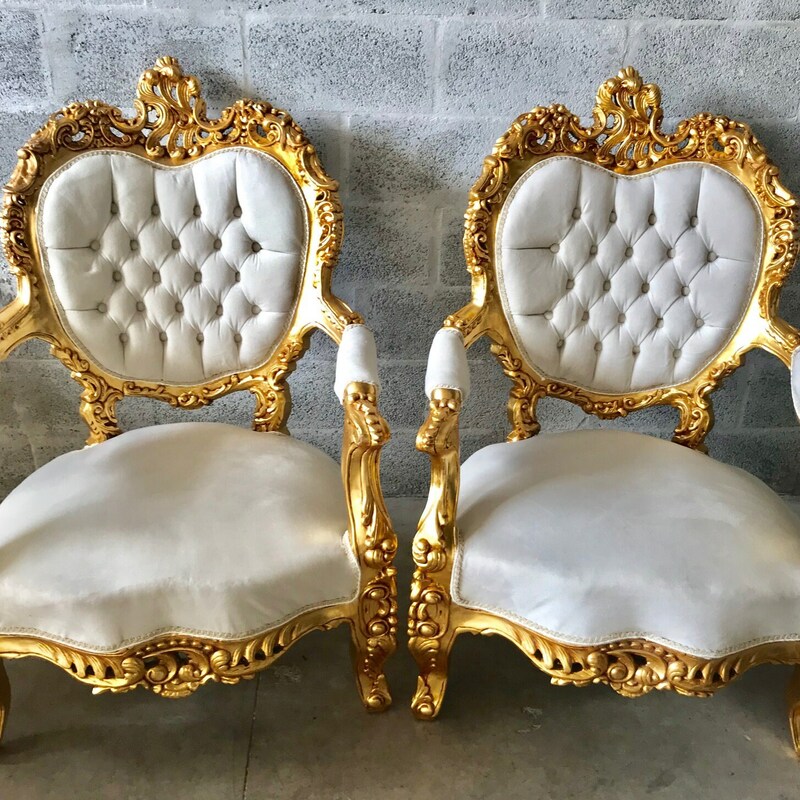 Rococo 5 piece set. 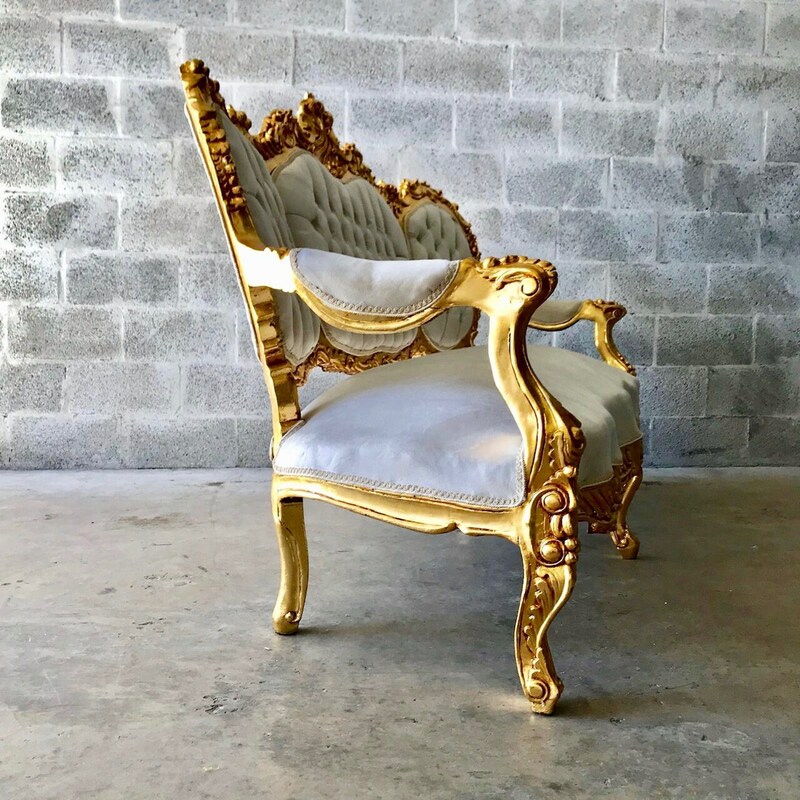 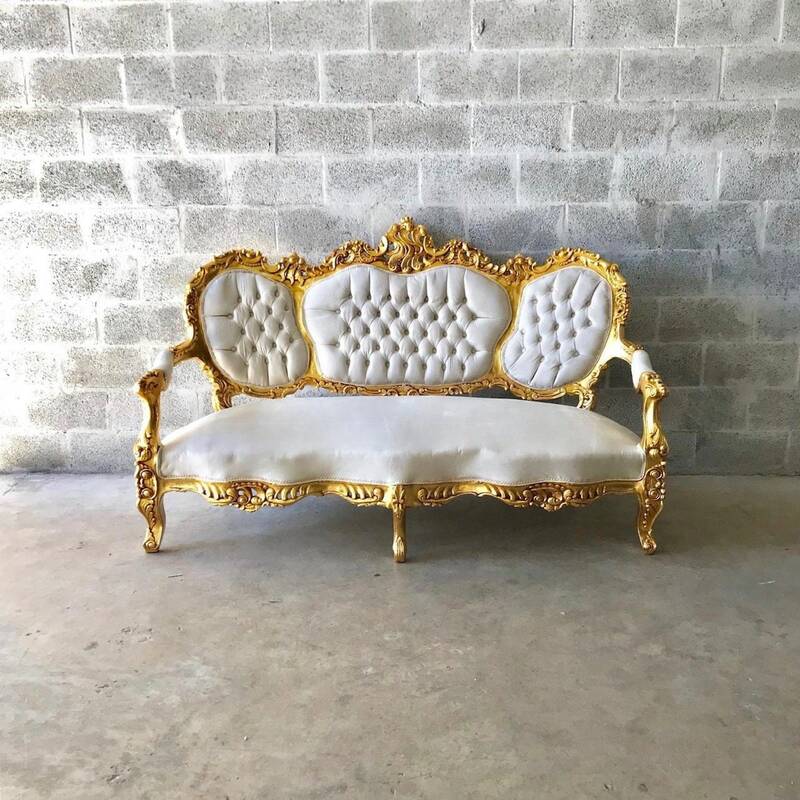 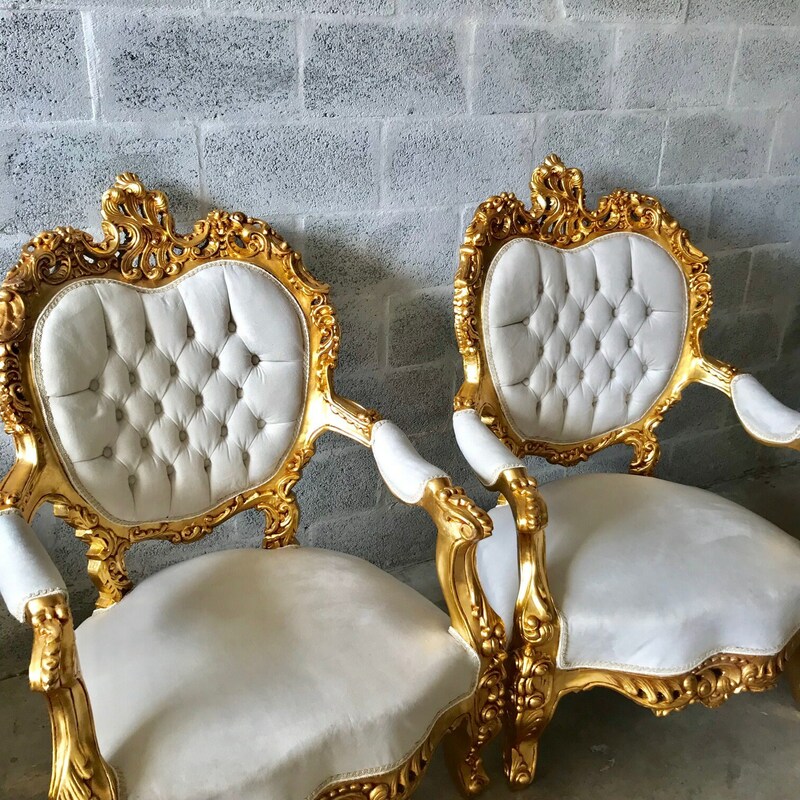 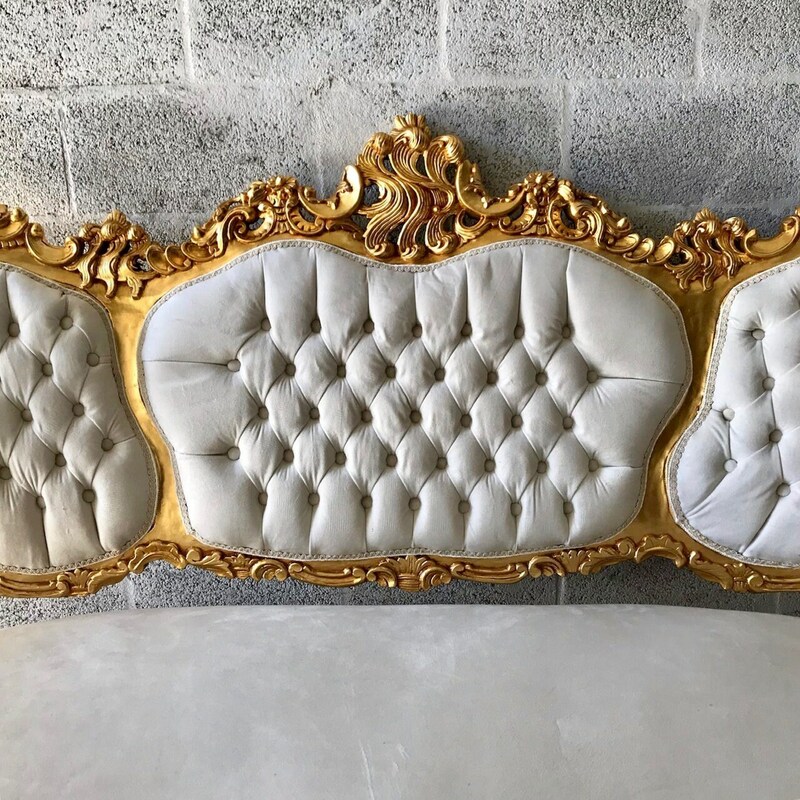 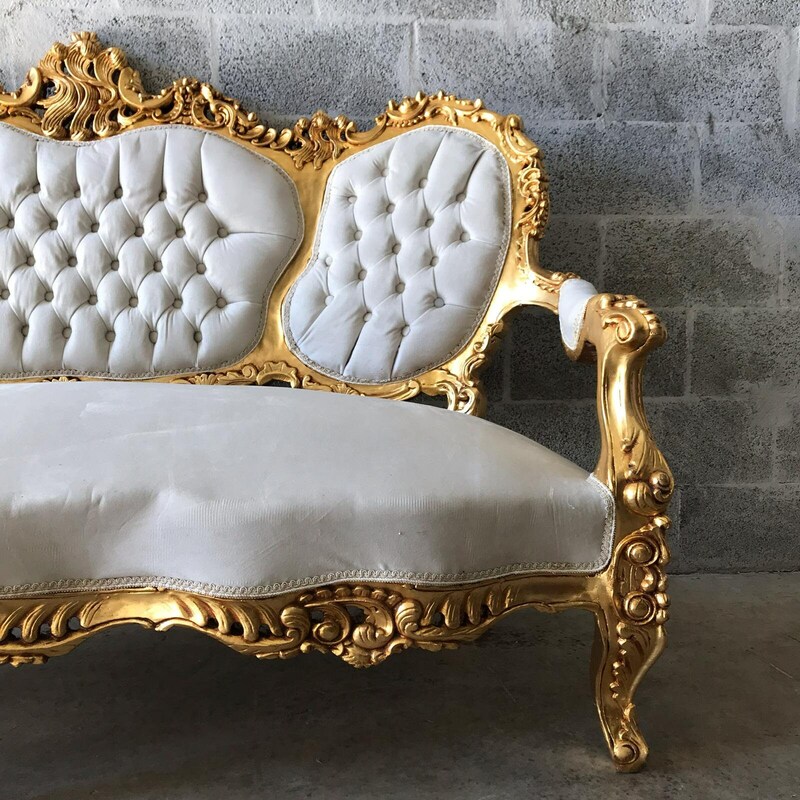 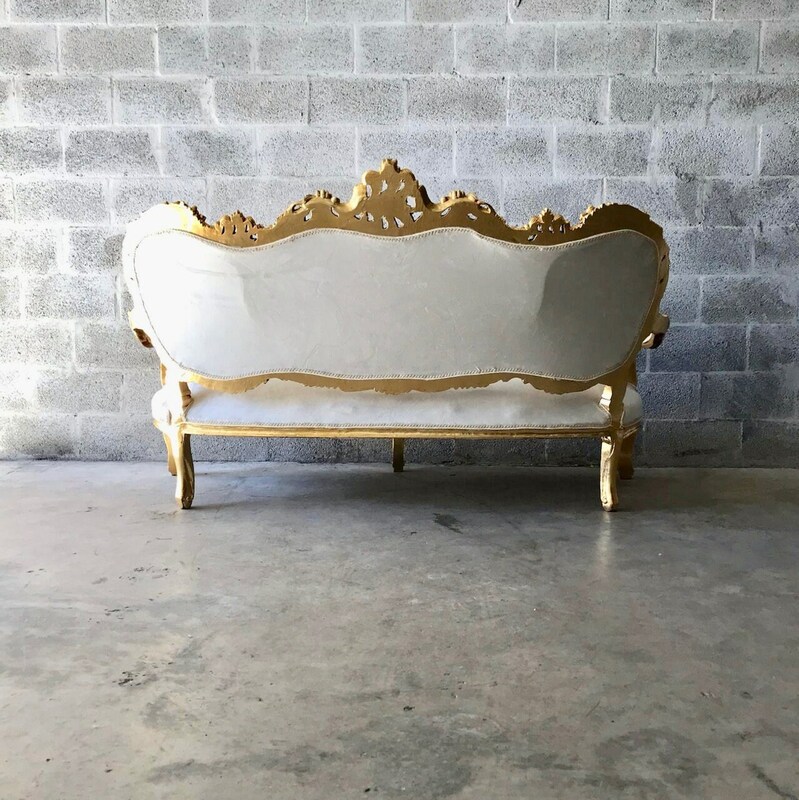 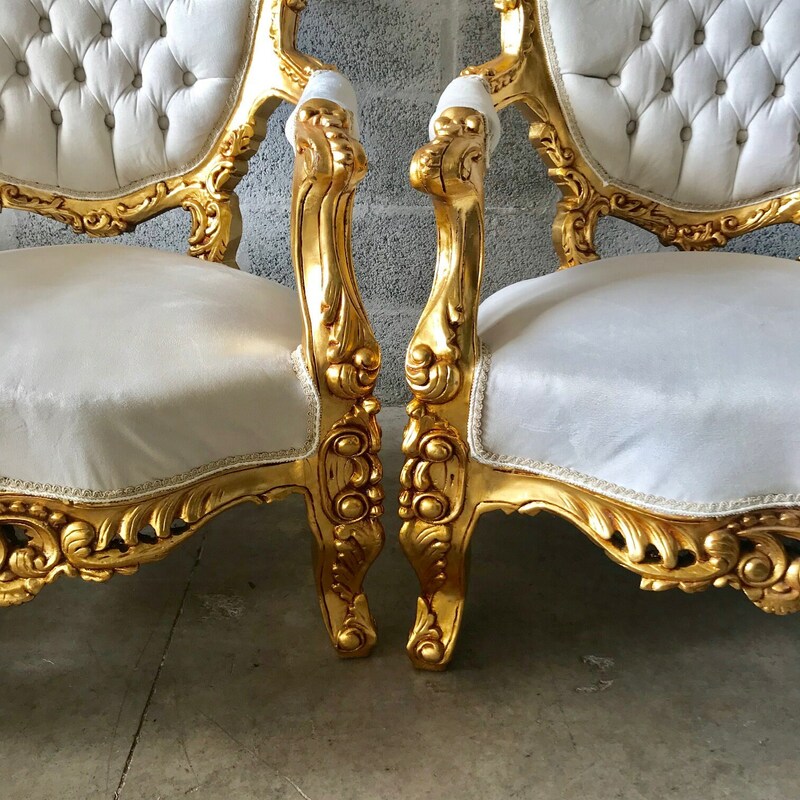 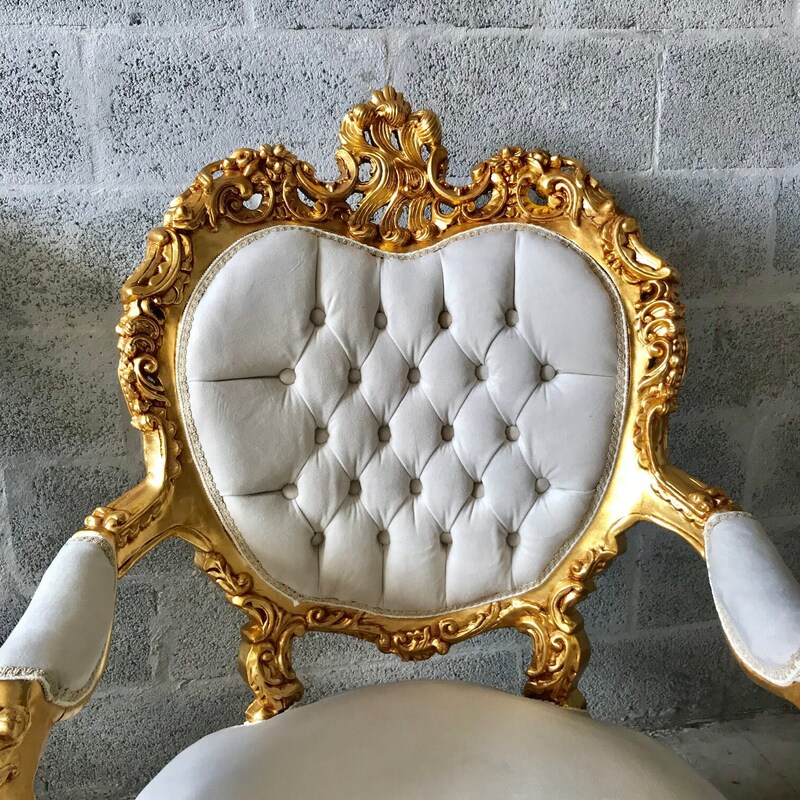 Fully refinished and reupholstered in white/ivory tufted velvet. 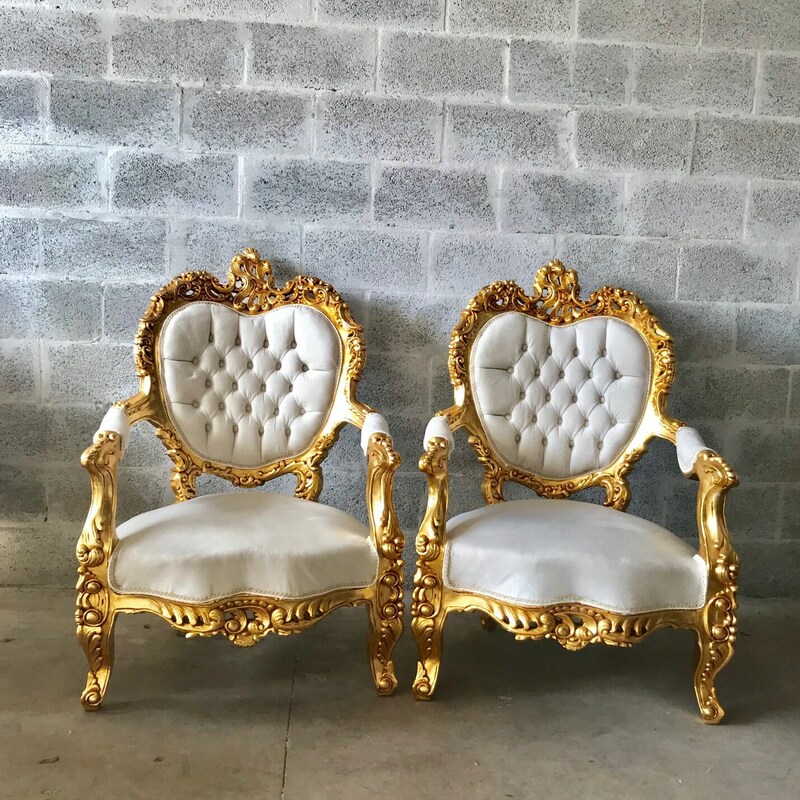 Willing to split the set.